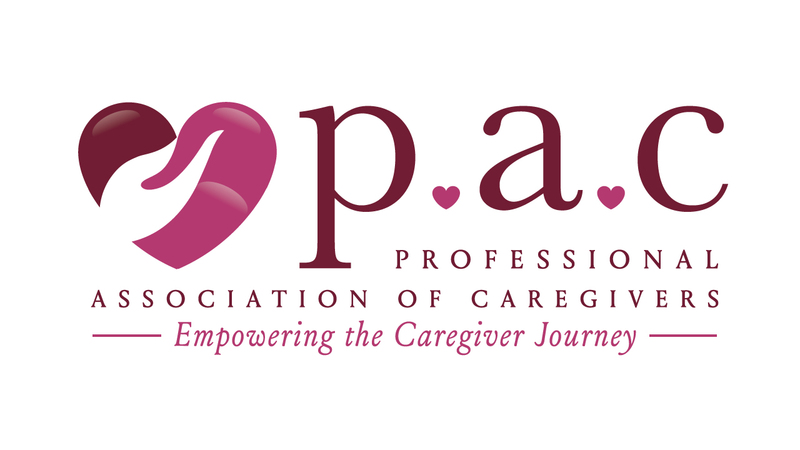 California caregiver certification now requires specific training each year, as outlined by a new law that went into effect in 2016, called the California Home Care Services Consumer Protection Act. California trained caregivers will receive 10-hours of training their first year followed by an additional 5 hours of training annually to review core competencies and expand upon their age-related senior care learning. Education for caregivers delivers higher quality care and safer care for both the caregiver and the senior. Learn more about California’s caregiver course requirements and take online caregiver training to become certified with the leading digital platform in the senior care industry at Caregiver Training University. Remember that more caregivers are needed to meet the growing demand for senior care and you may also submit your job application to join the “Caregiverlist” and be considered for senior care jobs in your area. Senior care companies train their staff with this leading industry training and you may also purchase it on your own.